Popular company pledges new jobs and vehicles with out of county tours. 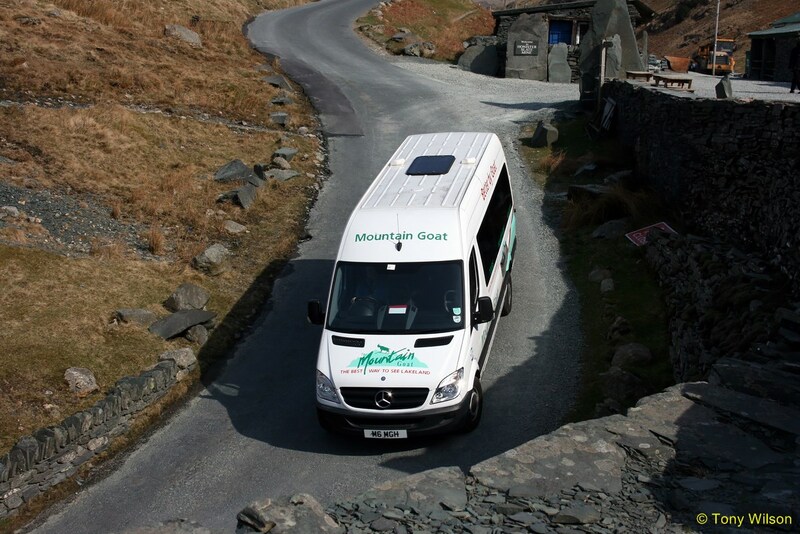 With its fleet of minibuses, Mountain Goat Tours have been a regular sight on Cumbria's roads for more than 40 years. Ranked as one of the county's longest-running tourism operators the company is now expanding with new jobs and 10 extra 16-seater buses. 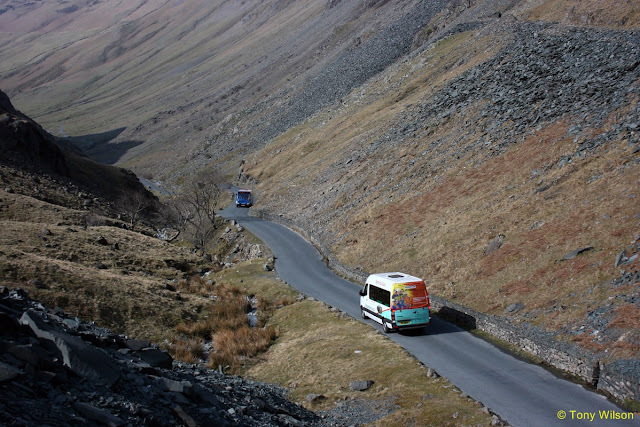 This year sees the Windemere-based business taking its private tours outside Cumbria with pick-ups from Manchester, Edinburgh, North Wales and Yorkshire, as well as Hadrian’s Wall and the Lake District. It is also rebranding its Yorkshire day tours as ‘Mountain Goat York’ while continuing to offer trips to locations such as Castle Howard, Whitby,and the North Yorkshire Moors. This means both private tours and daily scheduled services on Mercedes mini-buses are now available directly from York with a new batch of locally-knowledgeable drivers. Meanwhile, in Cumbria Mountain Goat are launching scheduled tours which will pick up passengers from hotels and B&Bs in the Keswick area for the first time. Liz Chegwin, Marketing Manager at Mountain Goat, said: “Although Mountain Goat has been around for 46 years, we need to keep innovating and moving with the times. "With new staff and new vehicles, we are able to radically expand the range of services we offer across a much larger geographical area.